AVENTURA, FL, May 31, 2017 — Cushman & Wakefield announced today that it has been named exclusive leasing advisor for Aventura Corporate Center, a three-building, ±252,244-square-foot Class A office park in northeastern Miami-Dade County. 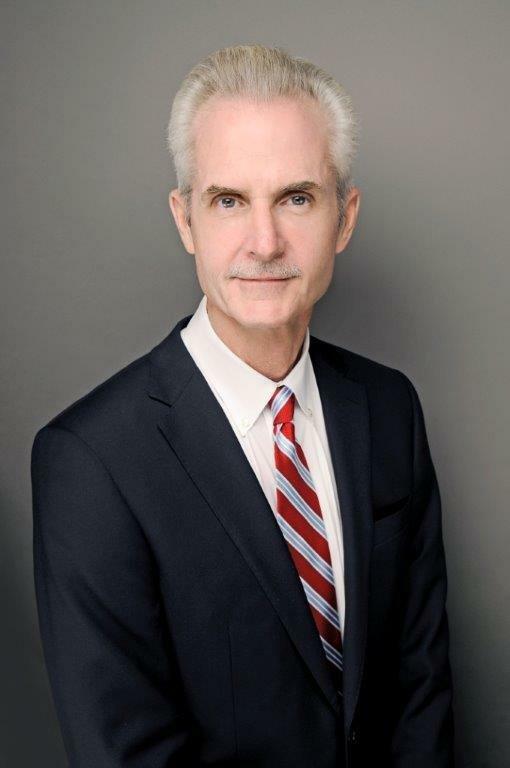 Senior Director John O’Neil was selected to lease the property by New York-based owner Renaissance Properties, which acquired Aventura Corporate Center in May 2016. Aventura Corporate Center is a luxury office park comprising three buildings at 20801, 20803 and 20807 Biscayne Boulevard in Aventura, FL. The five- and six-story buildings were developed between 1986 and 2007 and feature high ceilings with plentiful windows; custom layouts with open plans and glass enclosed offices; terraces in select units; optional floor finishes including wood, carpet or polished concrete; and attached parking garages. Tenants have on-site access to the AC Hotel Miami Aventura, a café and an owner-managed leasing office. Ownership has begun extensive renovations at the property, including updated landscaping, new patios, renovated building lobbies, refinished elevator cabs, improvements to upper-floor common areas, the relocation and expansion of the existing café from Aventura I to Aventura II and the addition of both indoor and outdoor seating areas for the café. 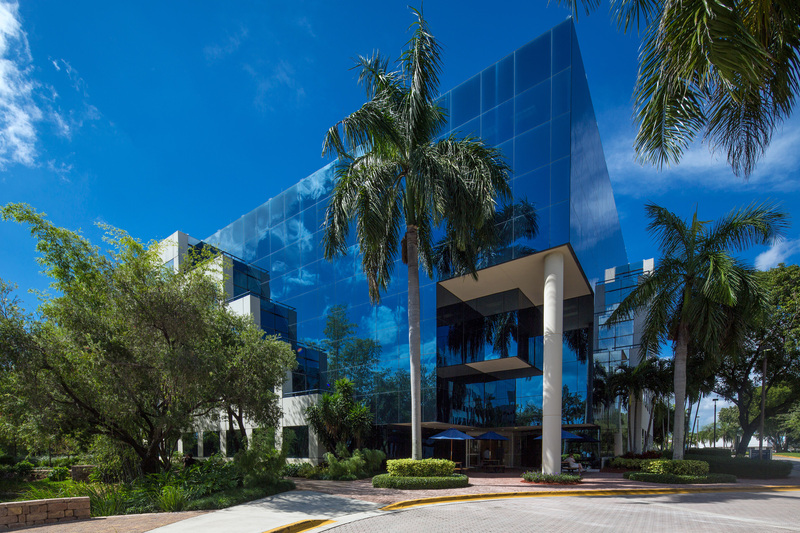 Aventura Corporate Center is currently 90 percent leased. Availabilities range from 1,573 square feet to 4,829 square feet with gross rents ranging between $43 and $49. Notable tenants include Morgan Stanley, Serendipity Labs, Grove Bank & Trust, Memorial/South Broward Hospital District and Regus. Aventura Corporate Center’s location on Biscayne Boulevard provides exceptional exposure on one of South Florida’s busiest thoroughfares and provides immediate access to the new Aventura ParkSquare development, a mixed-use community that will feature luxury apartments, a Starwood Aloft Hotel, a state-of-the-art wellness center, and a 55,000-square-foot retail center housing five upscale restaurants. The property’s proximity to the Ives Dairy Road-Interstate 95 interchange offers a direct route to the Miami-Dade, Broward and Palm Beach County markets.